Carl Gustaf Emil Mannerheim, Finland’s most famous military leader, helped his countrymen earn “their own independent lives within the family of free peoples.” Before that, he served in the Russian military for many years; article includes slideshow. 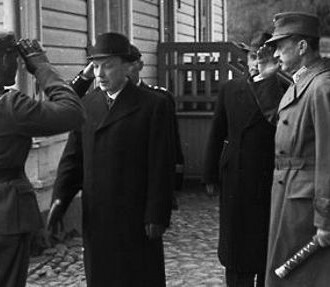 Mannerheim showing his headquarters to visitors in 1941. 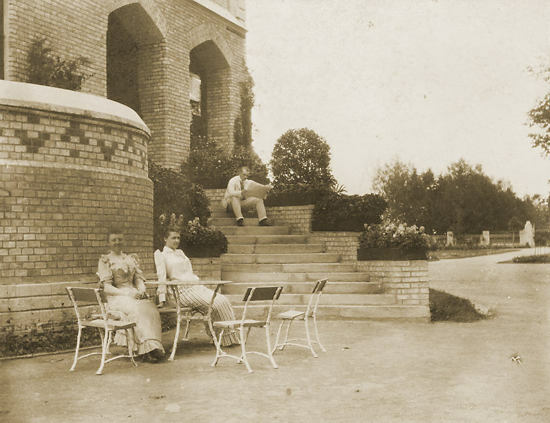 In the background is his first aide-de-camp, Major Ragnar Grönvall. C.G.E. 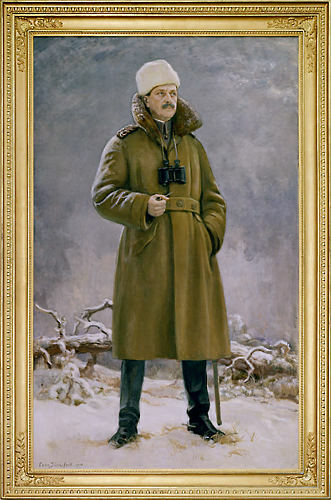 Mannerheim (1867–1951) charted the course of Finnish history and was voted greatest Finn of all time. He served in the Russian Imperial Army for decades, and later became a war hero in his home country of Finland. He was the symbol of the Finnish struggle against Soviet Russia during the Winter War of 1939–1940. He was hailed as a champion of liberty throughout the Western world during those 105 days of stubborn resistance against a vastly superior enemy. This was not the first time that the stately representative of Finland’s Swedish-speaking aristocracy had been supreme commander in a war against Russia. 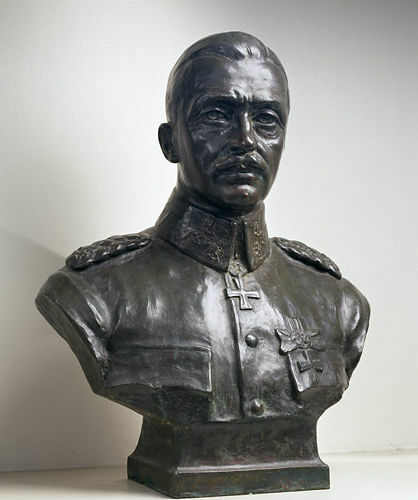 The War of Liberation in 1918 – later also called the Civil War – had been fought against Soviet Russia and against its allies, the Finnish “Reds.” And the Winter War was not the last war Mannerheim fought against Russia, either. The period of combat known as the Continuation War, 1941 to 1944, during which German forces fought alongside the Finnish army, exacted a much heavier toll on Finland and Russia than the Winter War had. Moreover, during the Continuation War, Finnish forces even advanced into Russian territory with the intention of annexing Eastern Karelia, a region which had never belonged to Finland. Admittedly, Finnish policy towards the Russians and Finland’s methods of warfare substantially differed from those of the Germans. Finland declined to launch a ground attack or a bombing attack on Leningrad, despite German pressure to do so. Mannerheim spent no less than 30 years in Russia, mostly in Saint Petersburg, serving in the Russian Imperial Army. 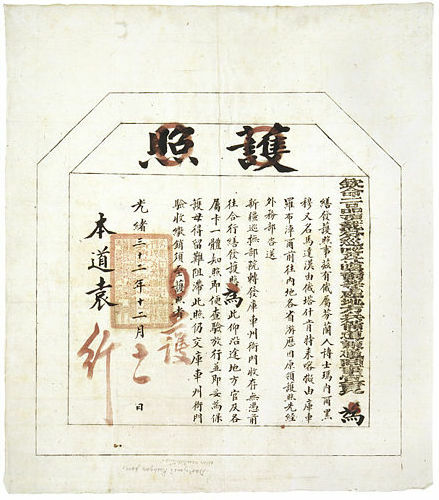 During this period he not only reached the rank of lieutenant general and was appointed commander of the Cavalry Corps of the Imperial Army, he was also known personally to the emperor and became a member of his suite. Mannerheim’s record as a soldier was impressive. 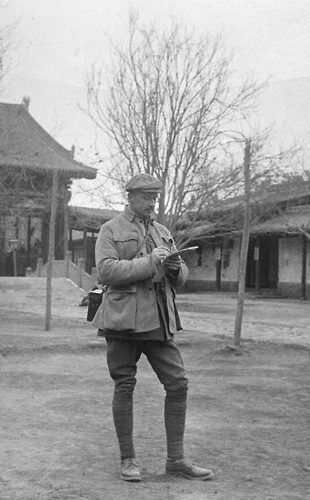 He fought for Russia on the battle front in both the Russo-Japanese War of 1904–05 and in the First World War between 1914 and 1917. General Mannerheim was decorated with the St George’s Cross for gallantry and was famous for his military skill and efficacy. 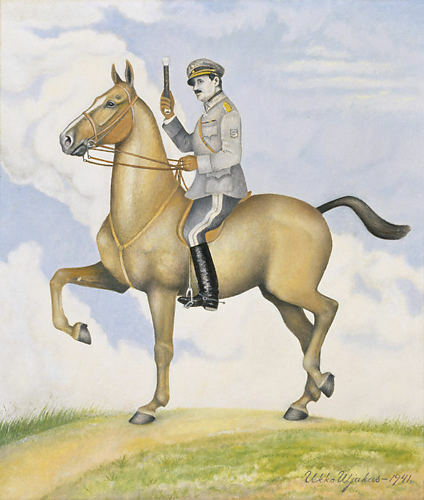 Mannerheim was also an able sportsman whose horsemanship won prizes. 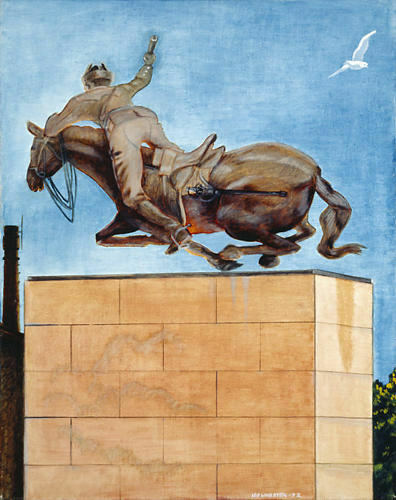 This was evidently one of the reasons why he was chosen for the formidable task of undertaking a reconnaissance mission, on horseback through Asia, that lasted two years. 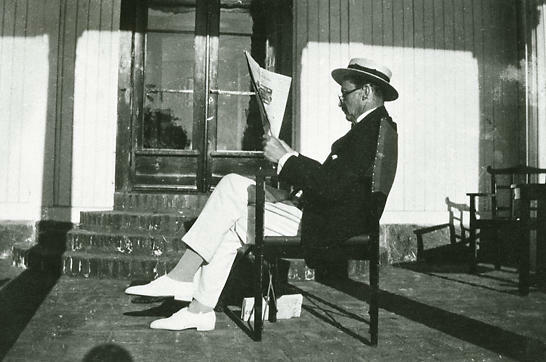 You could add courteous manners to the list of Mannerheim’s merits. 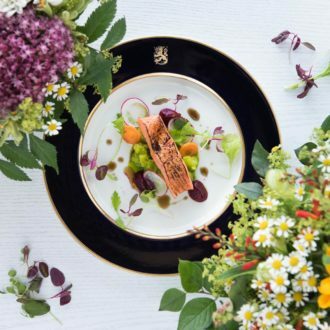 This contributed to the progress of the young cavalry officer in high society and at the imperial court itself. A non-Russian officer in the Imperial Army was no rarity. In fact, there were thousands of them. Many of these inorodtsy or “non-orthodox” subjects of the emperor serving in the Russian army came from the Baltic provinces, spoke German as their mother tongue and were Lutheran by religion, as was Mannerheim. 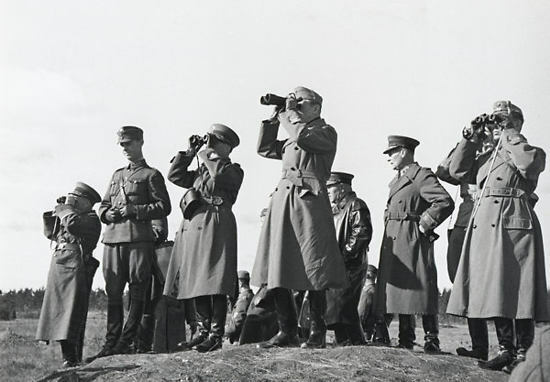 However, in common with the Baltic German officers, the Finnish officers served the emperor impeccably. 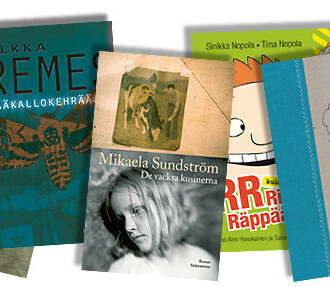 In fact, there are no records of disloyalty among the Finns, even during the period from 1899 to 1917 when Russia began to pressure Finland by undermining its juridical status. In lieu of disloyalty, some of the officers chose to retire from active service. Mannerheim’s career in the service of two states is an intriguing story that excites curiosity. 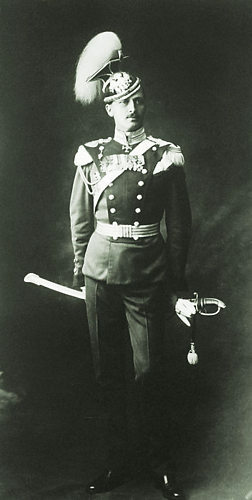 To Russians, Mannerheim is above all the cultivated young officer of the Chevalier Guards who stood by Nicholas II during coronation procession. In Finnish eyes Mannerheim stands tall as the elderly marshal, a man of honour and a fatherly figure whose moral integrity and intelligence could always be trusted. Mannerheim in parade uniform as an officer of the Chevalier Guards of Her Majesty the Empress Maria Feodorovna. Watercolour (60 x 32 cm) by the Russian miniaturist and watercolourist, Privy Councillor Dmitri Aleksandrovich Benckendorff (1845-1919). 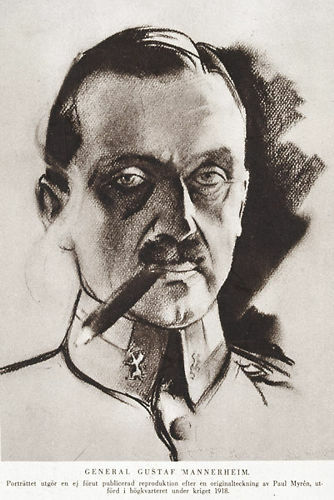 A printed portrait of Mannerheim from a drawing by Paul Myrén (1884-1951), a Swedish volunteer officer and reportage artist in the Finnish War of Liberation. 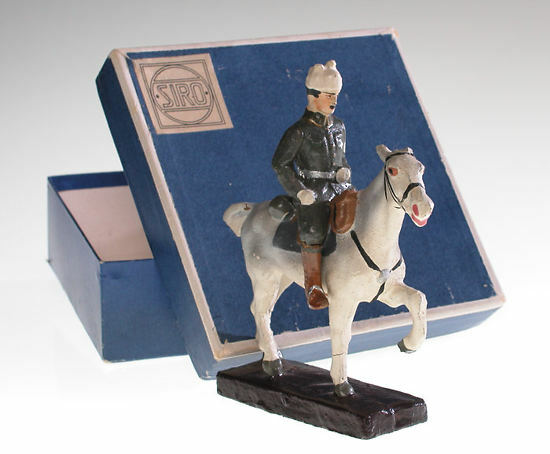 It appears to have been distributed among the White army so that soldiers could recognise their commander-in-chief. 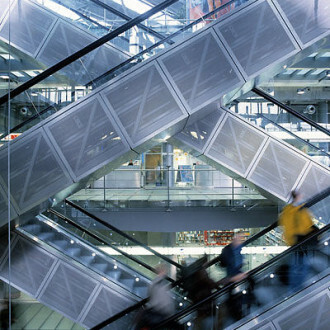 The author is a Finnish historian and professor emeritus of Russian Studies at the University of Helsinki.